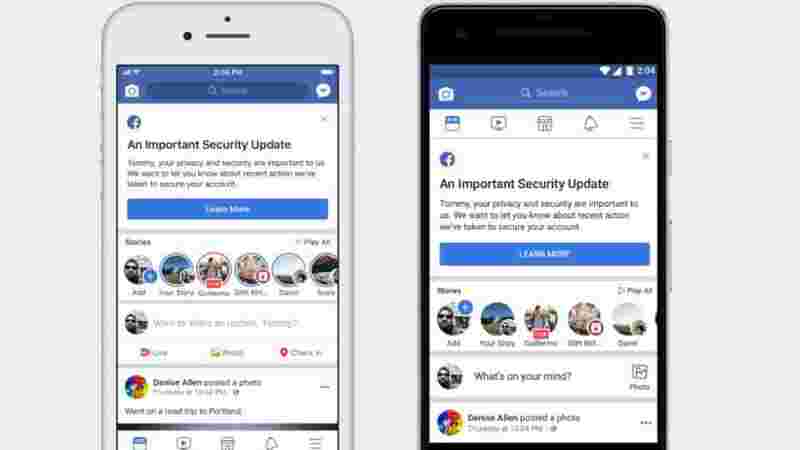 It’s time to check up on your Facebook settings again but this time, it’s more about security than privacy: The company announced Friday the discovery of a security vulnerability that may have affected nearly 50 million accounts. Attackers were able to steal the digital keys—also known as access tokens—that keep people logged in because of an issue with Facebook’s “view as” feature. This tool, now disabled, let people see what their profile page looks like to others. If you’re one of those people, you can expect to be logged out of your account and any apps you log into with Facebook. Next time you go back, you’ll get a password prompt. When you log back in, you might see a notification at the top of your news feed explaining what happened. Facebook’s data privacy scandal has driven many to contemplate ditching the social network for good. Next, you’ll see a section that says “Where you’re logged in” and you can click “See more” to view the list of all the places you’re logged in. There’s a one-tap option at the bottom of that list that can log you out of all sessions at once. If you select “Not you?” Facebook will take you through an account review and tell you if there has been any unusual activity.